The Canadian economy is remarkable. It topped $2 trillion in size last year, supports a population of over 35 million people and has a remarkably sustainable construction sector that will likely start some 220,000 new homes this year and initiate some 280 million square feet of new commercial, industrial and institutional construction. This year started with significant tailwinds from remarkable employment and economic growth in 2017. Almost 425,000 net new jobs were created in 2017 – a 15-year high – and the economy advanced just over 3 per cent, which is among the fastest- growing years since the recession a decade ago. 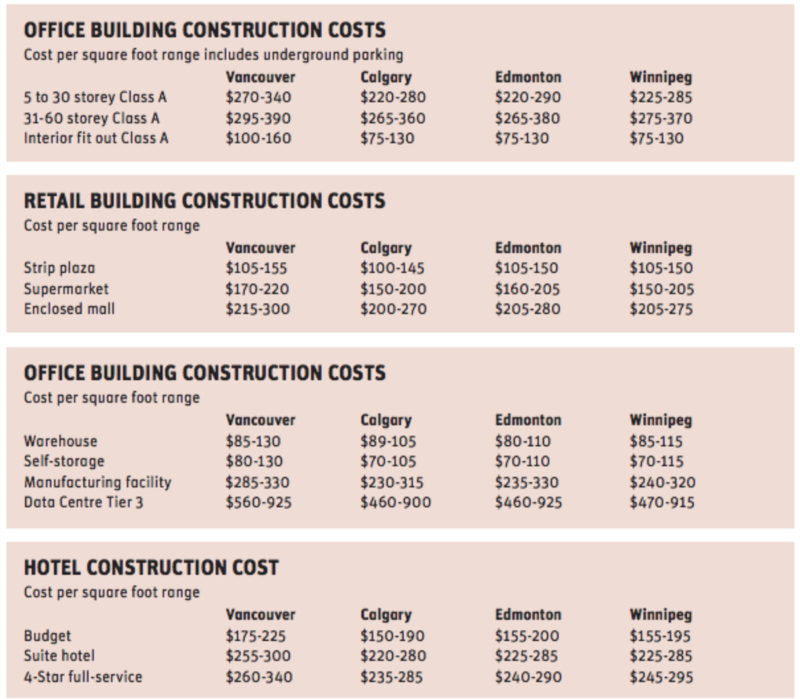 The Altus Group’s annual Construction Cost Guide is Canada’s real estate industry’s leading guide to costing development projects. It is trusted as a budgeting tool by public bodies, developers, lenders, contractors, consultants and various industry professionals. The guide is founded upon Altus Group’s proprietary database of project costs, which includes project data from over 1,400 Canadian cost and project management engagements in 2017 alone. 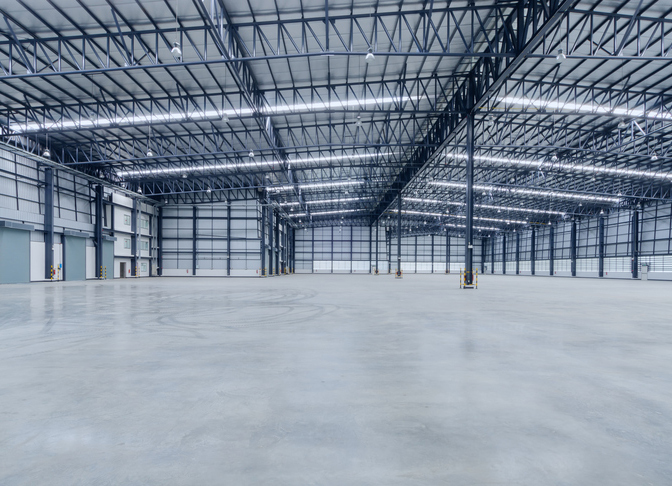 Drawing upon this comprehensive catalogue, Altus experts have analyzed the information and provided a succinct summary of the findings for each major market across the country. Note: While using the Altus cost guide helps develop a rough preliminary project financial plan, we strongly recommend you seek professional expert advice to provide a more precise, project-specific estimate and pro forma. The construction costs presented here represent hard costs only, and do not include soft costs, including land costs, legal and insurance costs, government fees, financing costs, environmental costs, property taxes, marketing and sales costs and commissions, or the developer profit. Also, new trade tariffs on some building products, such as steel, aluminum and lumber, will likely increase construction costs in 2018 above current estimates.